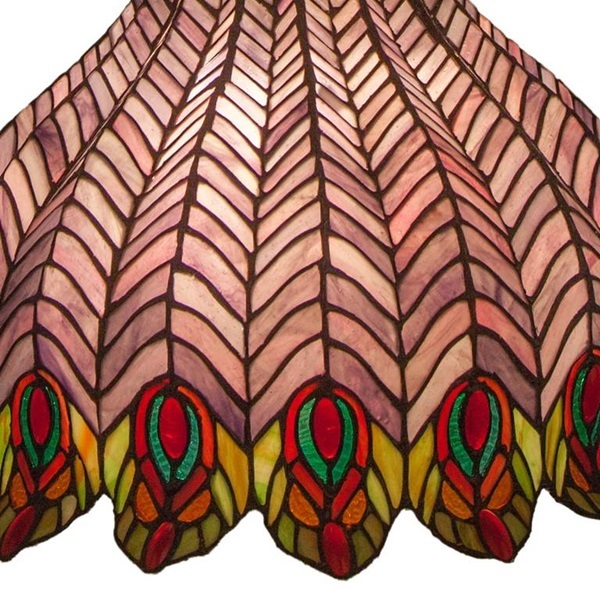 Pretty as a peacock! 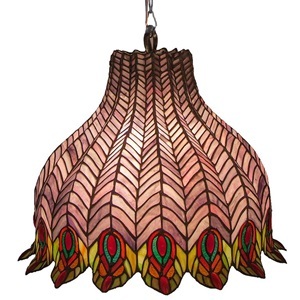 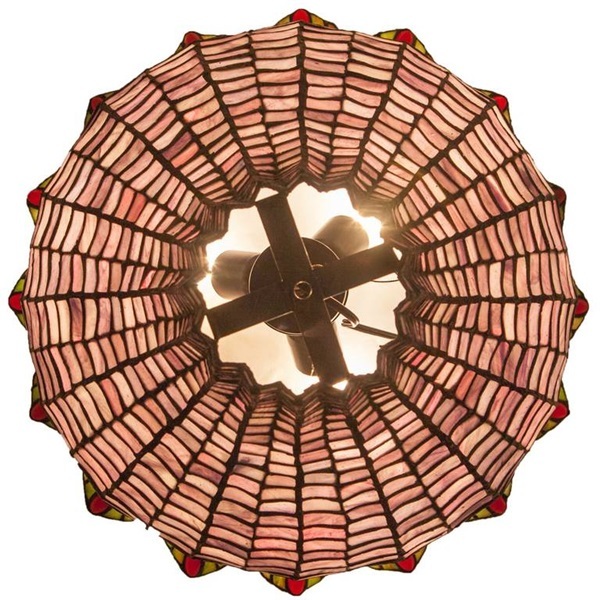 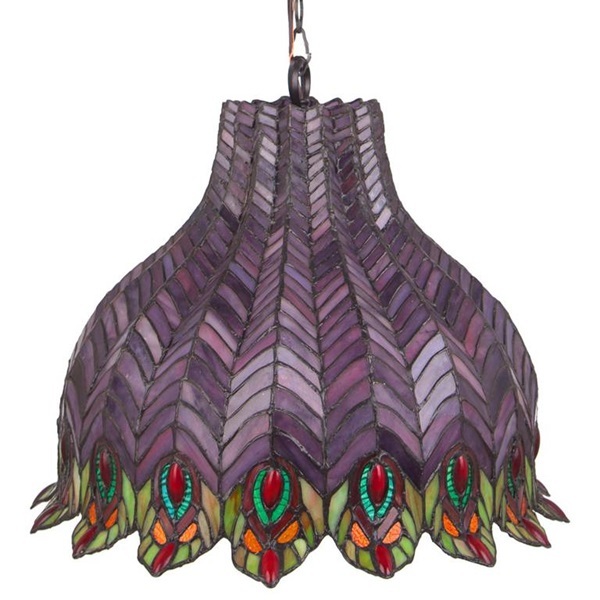 This 15.3"H hanging pendant lamp features a bell-shape shade reminiscent of peacock feathers with 1088 glass cuts, including 32 ruby red cabochons. This lamp will brighten your home with color! 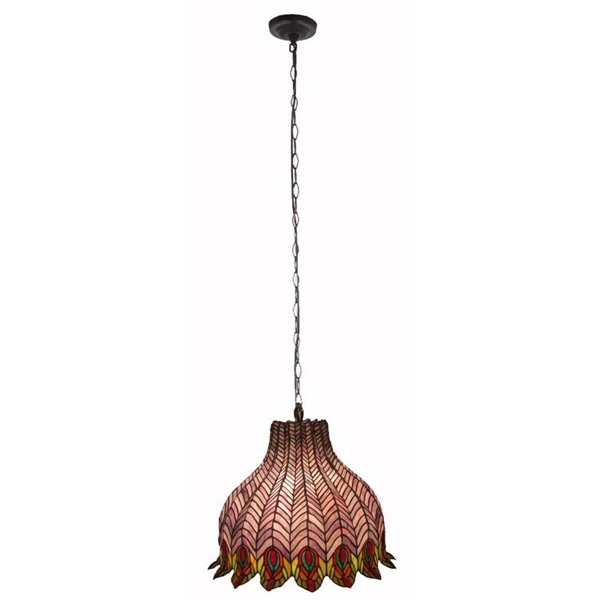 This hanging pendant lamp is perfect for a dining room or living room in today's eclectic home. 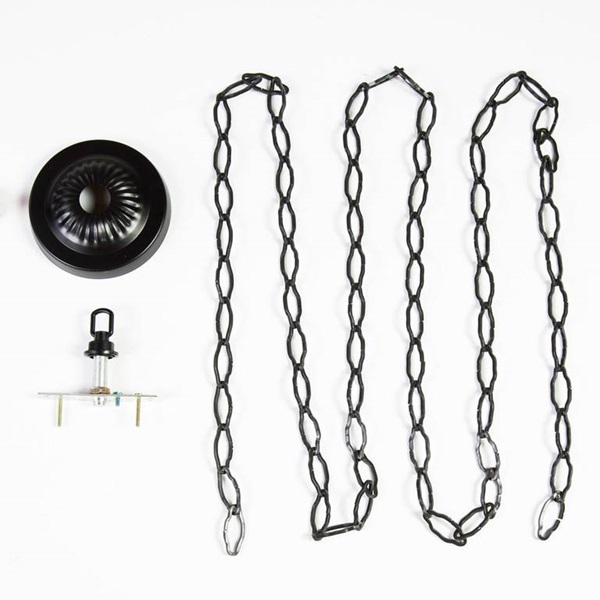 Features hardwired components and hardware.